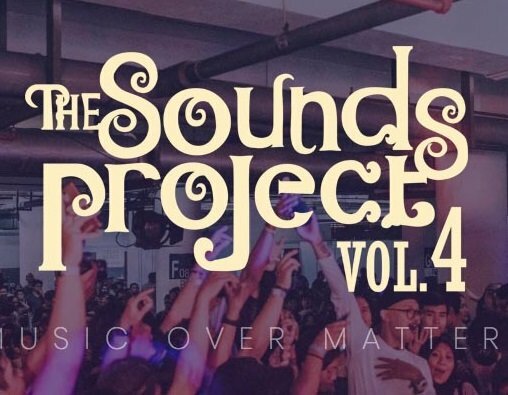 Are you ready for The Sound Project Vol. 4 ? Will be special performance by HIVI, Kunto Aji, Kurosuke, Maliq & D'essentials, Project Pop, Reality Club, Sunset Rollercoaster, .FEAST, Danilla, JAMRUD, Jason Ranti, Stars and Rabbit, The cat Police, THE SIGIT and many more.